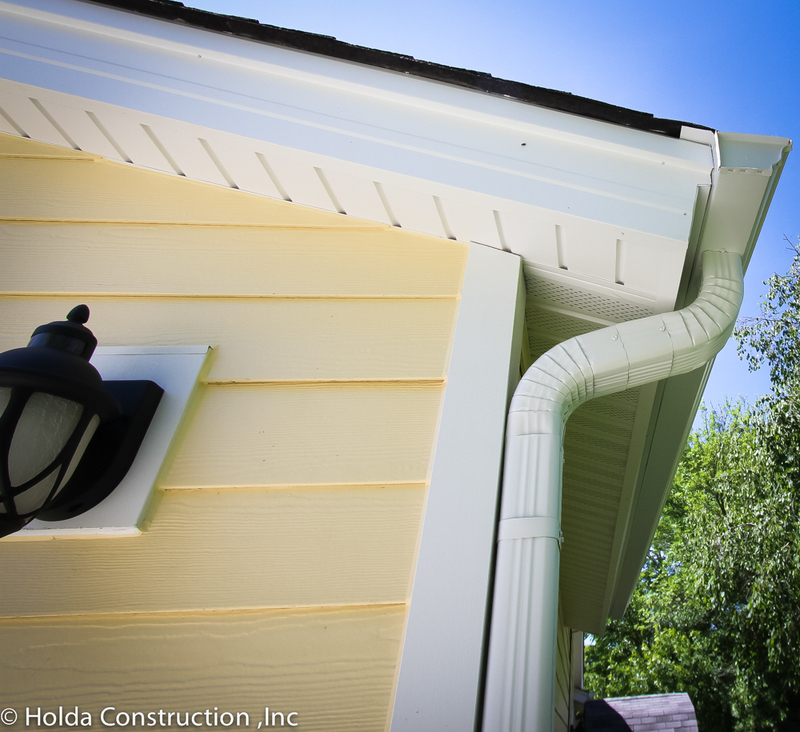 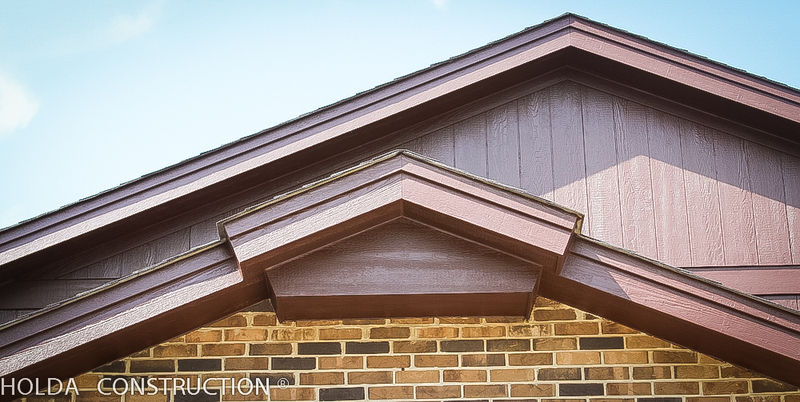 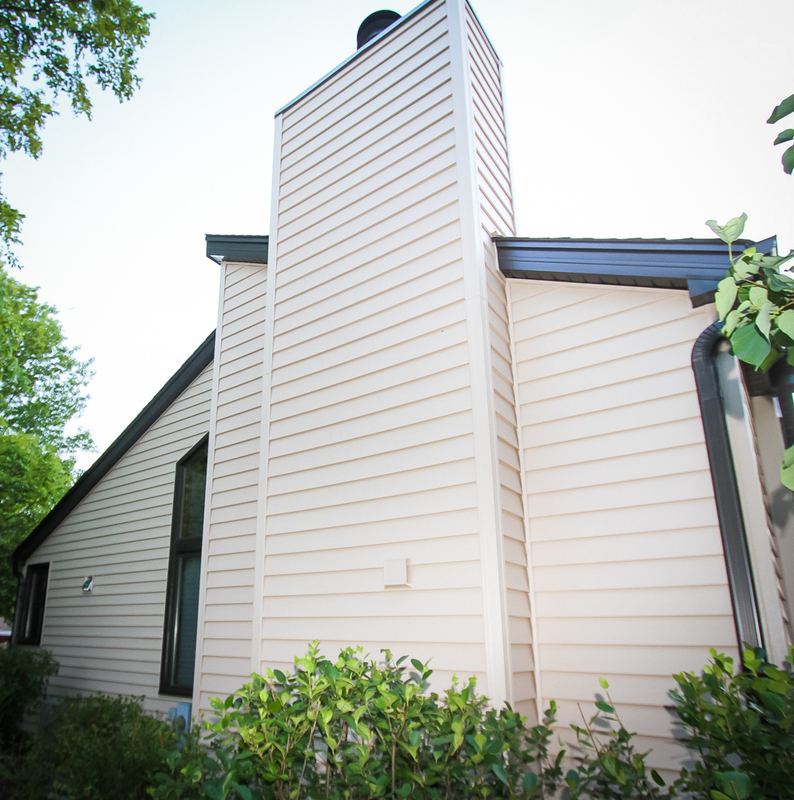 Siding holds up well over time and can retain its qualities for 40 years or more. 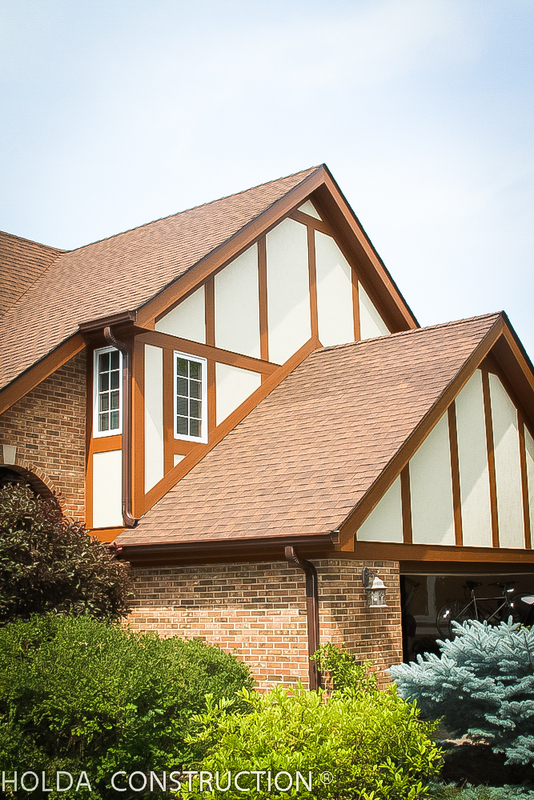 It resists rain, sun, wind, air pollution, and high humidity. 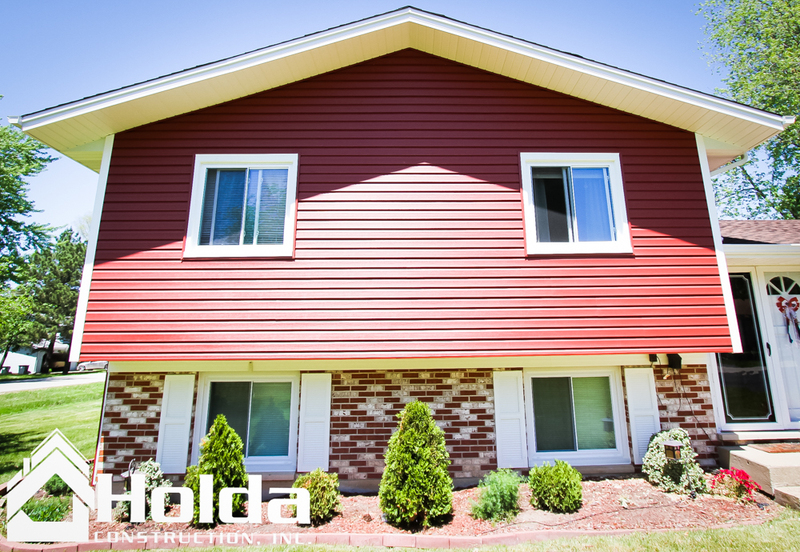 When used with a suitable backing material, siding is an excellent insulator that protects your home from extreme temperatures, which can save you money on your heating and cooling bills. 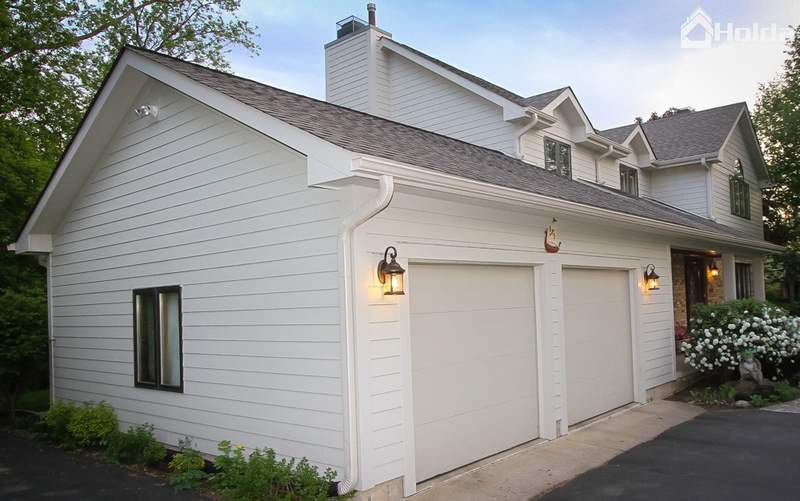 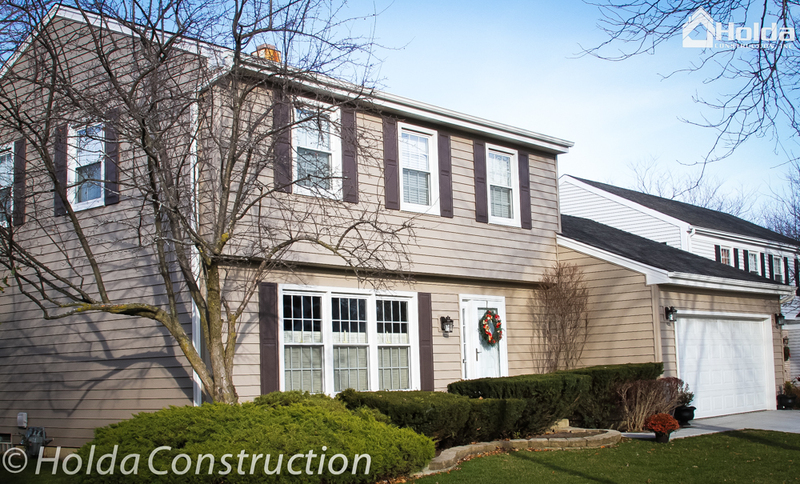 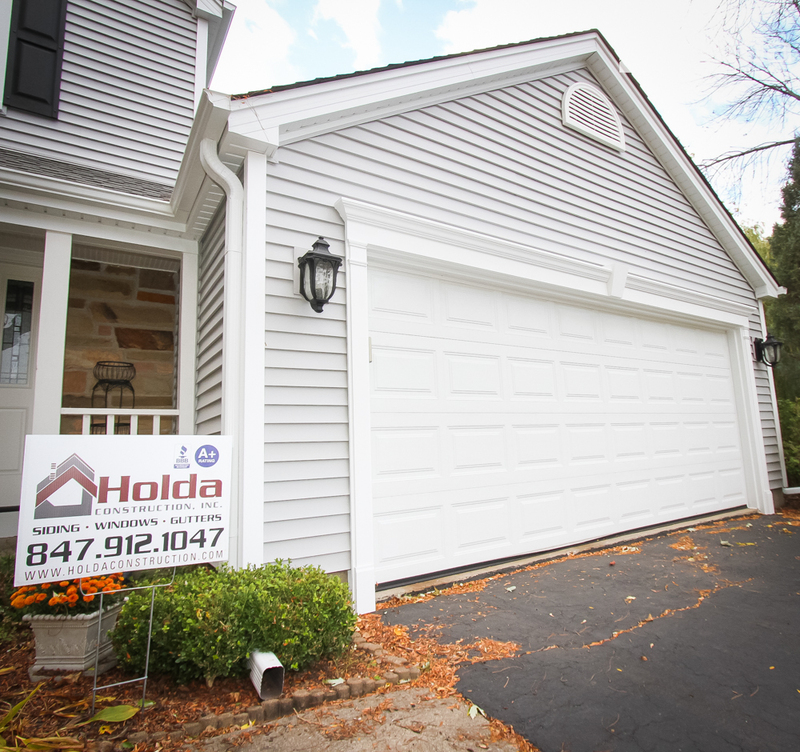 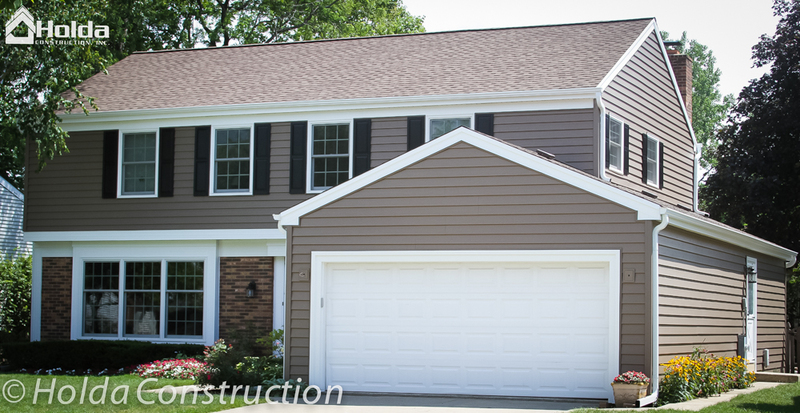 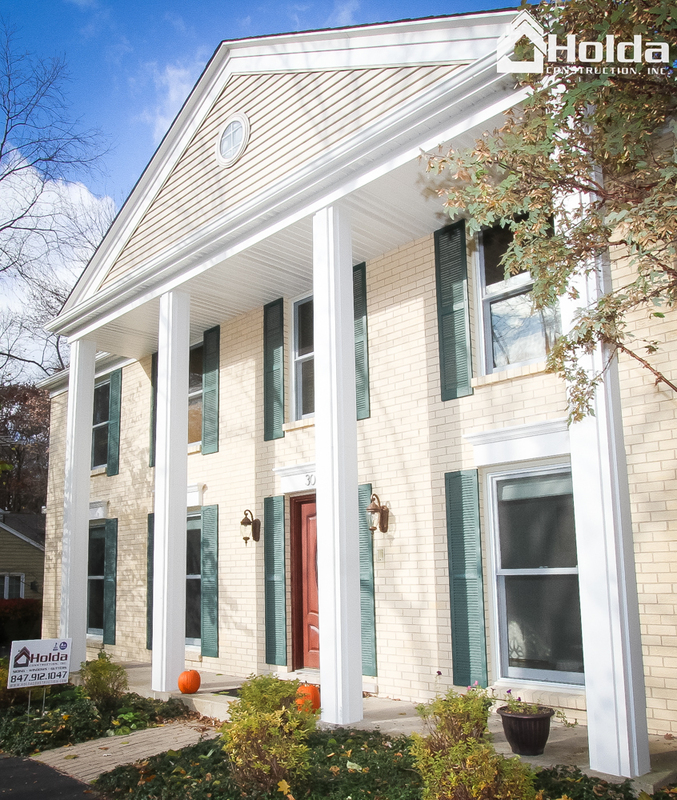 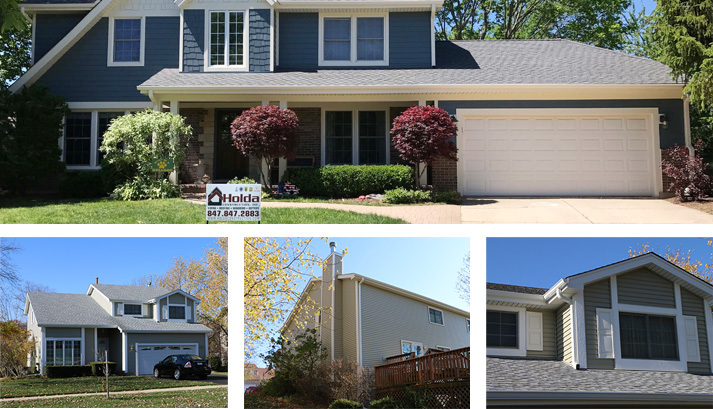 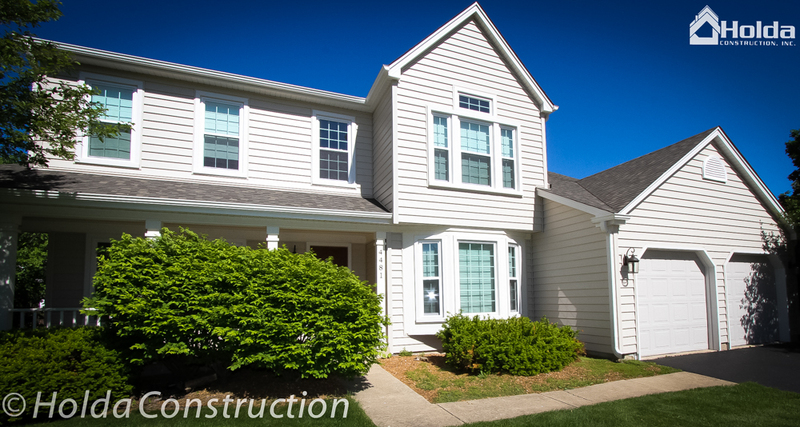 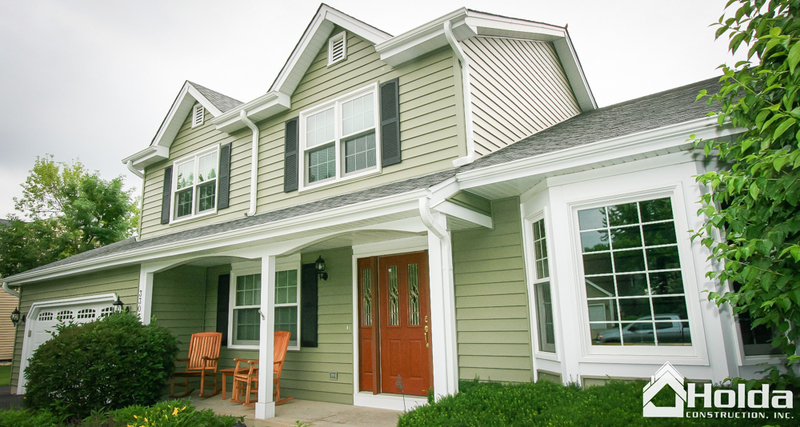 New siding can dramatically change the appearance of your home's exterior, giving it a fresh, updated look. 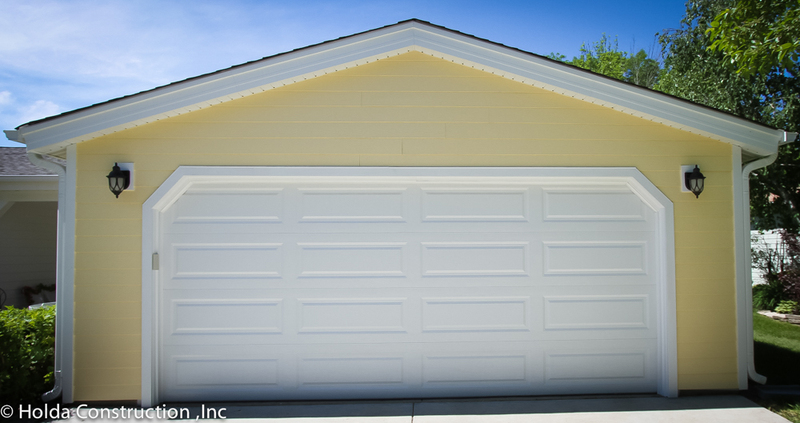 It also requires very little maintenance.